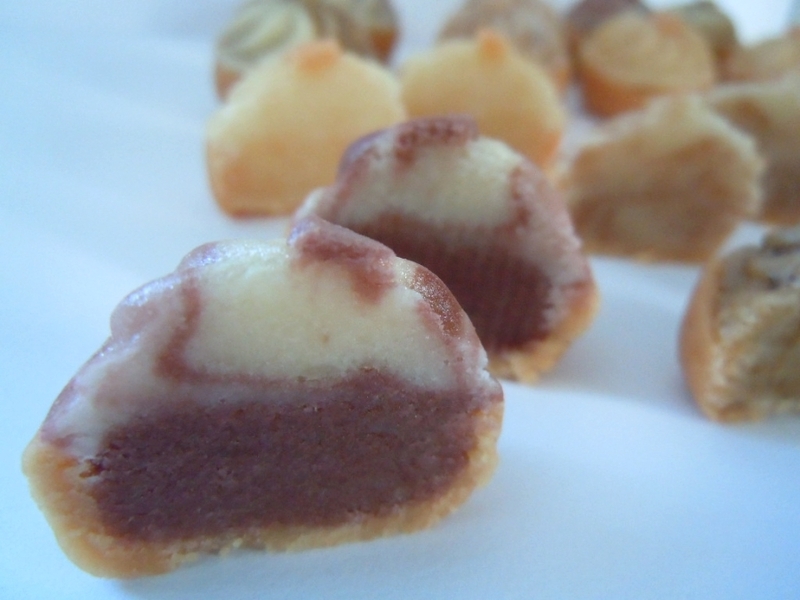 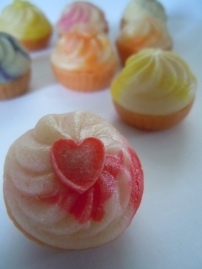 The cutest marzipan cupcake filled with flavoured marzipan. 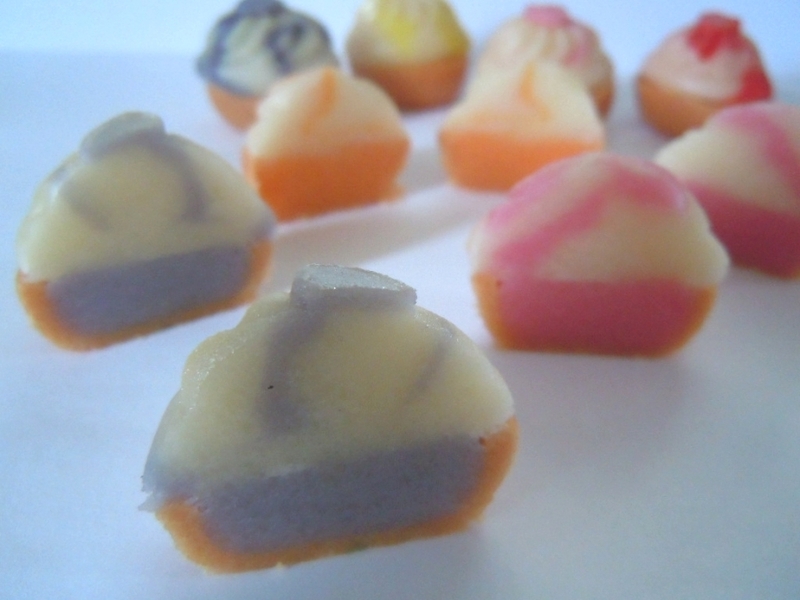 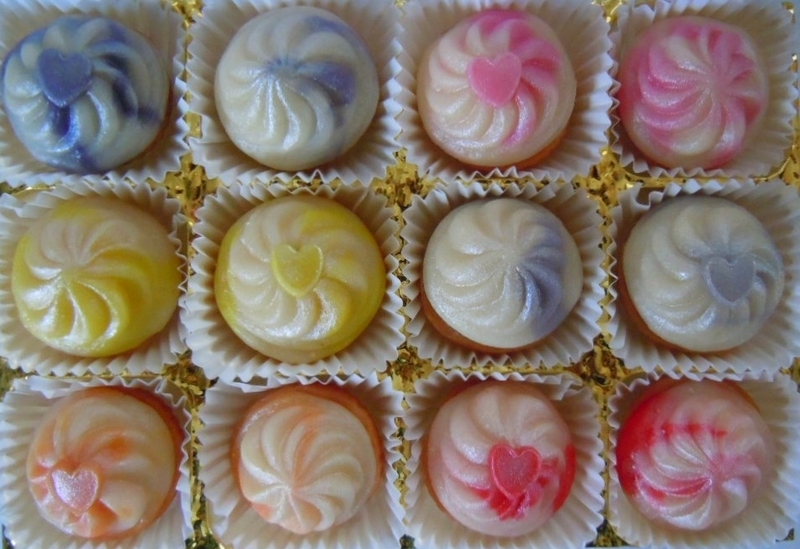 A selection of orange, strawberry, lemon, rose, violet, lavender or coffee, cinnamon, ginger and chocolate flavoured marzipan. 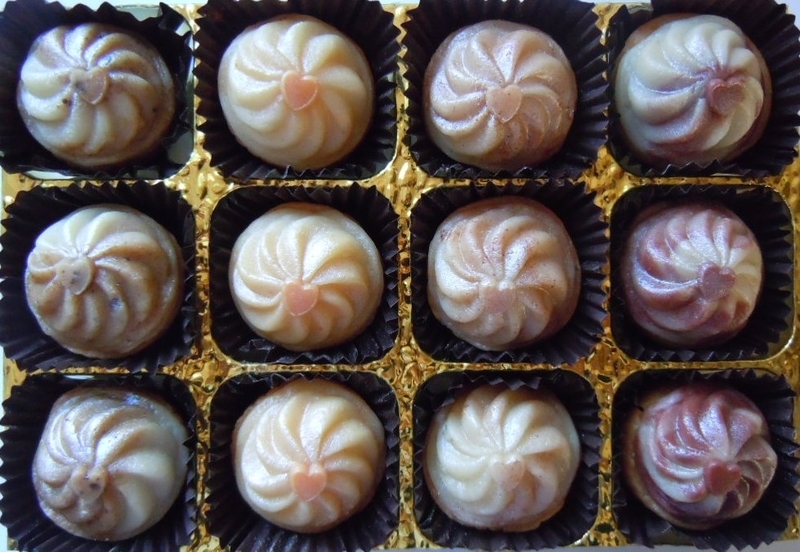 A gorgeous gift for any occasion!